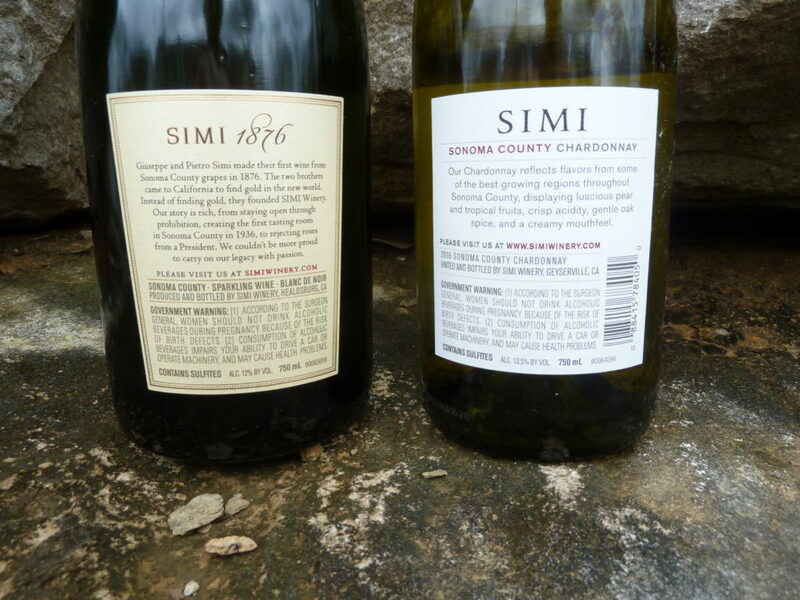 2017 Simi Chardonnay out of Sonoma County is barrel fermented and influenced by malolactic fermentation. The result is a richly aromatic wine zingy citrus, peach, and vanilla character. 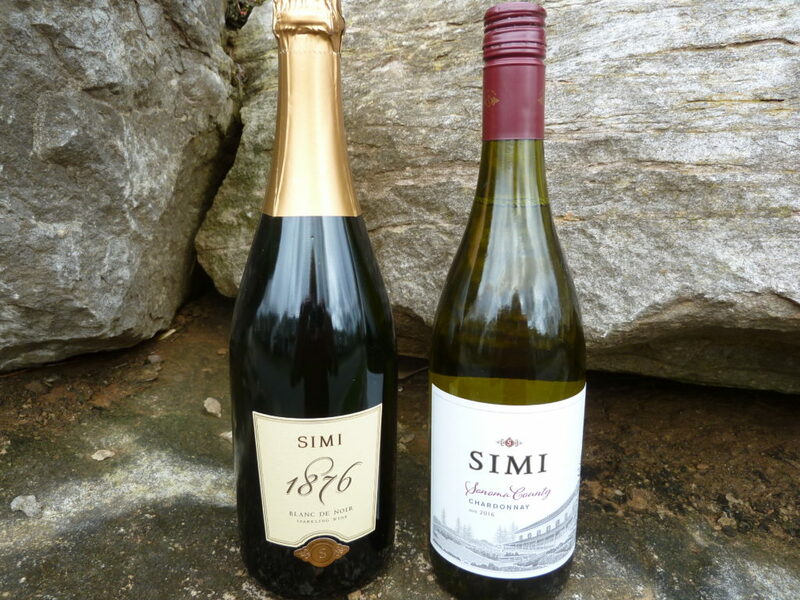 Simi has maintained its reputation for quality and value for ages. Nice wine for $15.